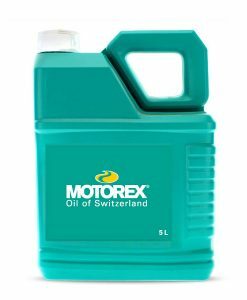 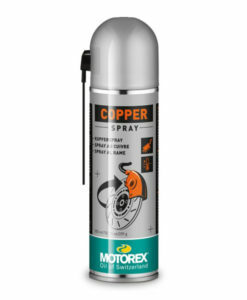 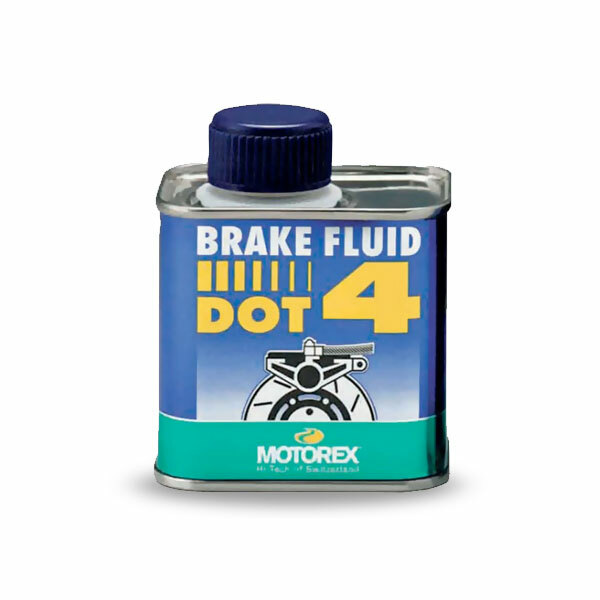 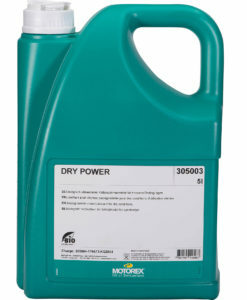 High-performance brake fluid with a wet boiling point of more than 165 °C (329 °F). 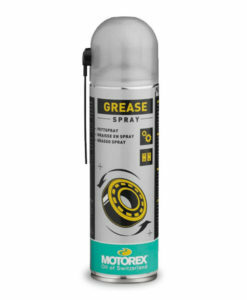 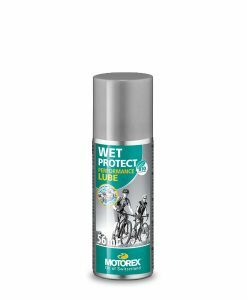 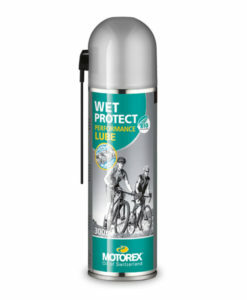 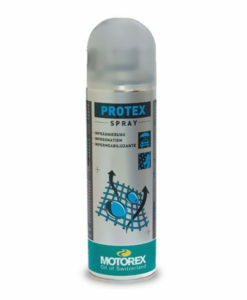 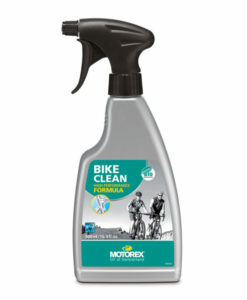 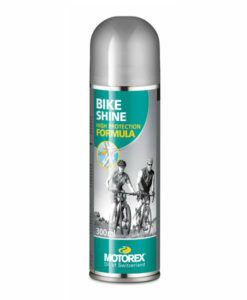 Prevents the formation of vapor even at extreme braking loads. 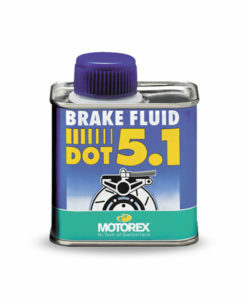 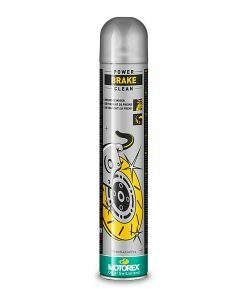 Provides optimum braking performance and responsive braking.